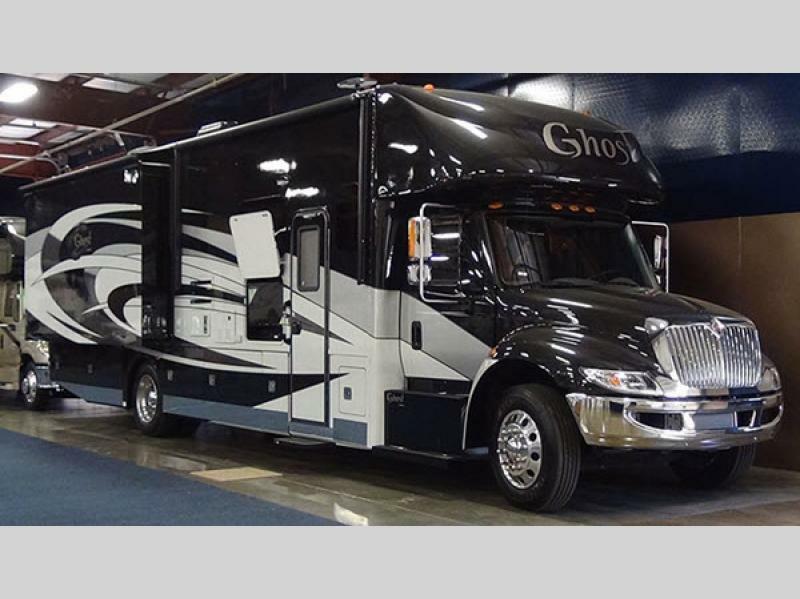 The Ghost Super C motorhome by NeXus RV is diesel built on an International DuraStar chassis with a Cummins engine providing all the horsepower you need to get around town or the country. 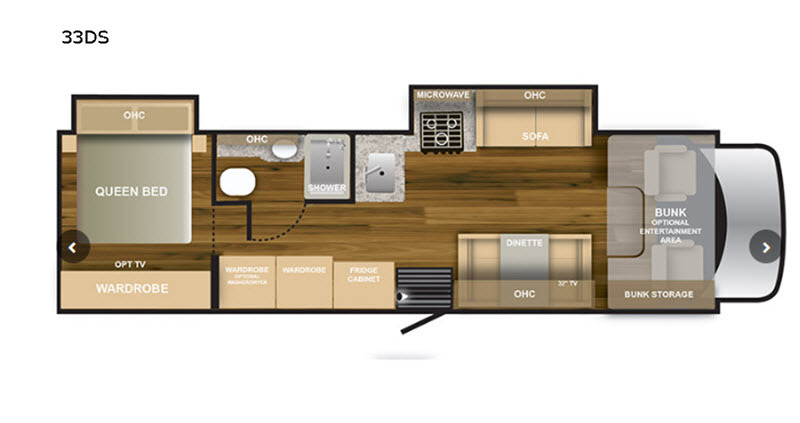 From the high strength low alloy steel framing throughout, Azdel substrate in the sidewalls and roof, the wrap-around seamless fiberglass roof, to the residential raised panel hardwood cabinetry, you'll appreciate the durability of these motorhomes. Each model features solid surface countertops, plus all the kitchen appliances to make your favorite meals on the go, you will feel as if you haven't left anything at home. 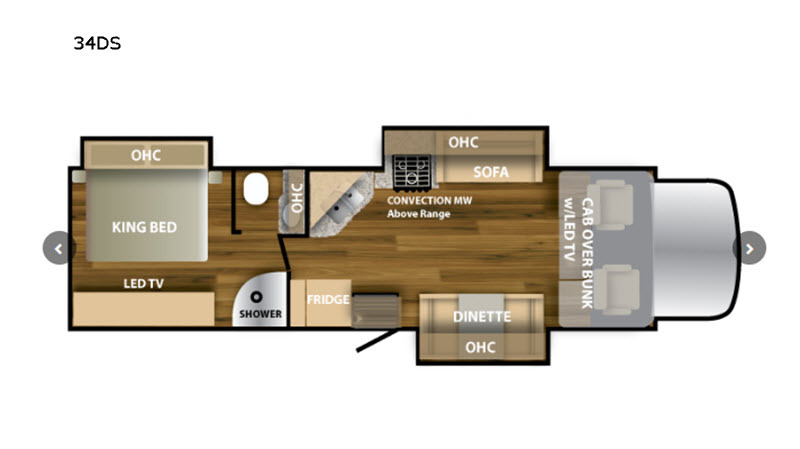 It's time you enjoy luxury while seeing the views in your own NeXus RV Ghost Super C diesel motorhome.